It seems as if Jack Frost has finally come to town. If you're not his biggest fan and are looking for a warm up, let us stop by the library for a Winter's Treat! 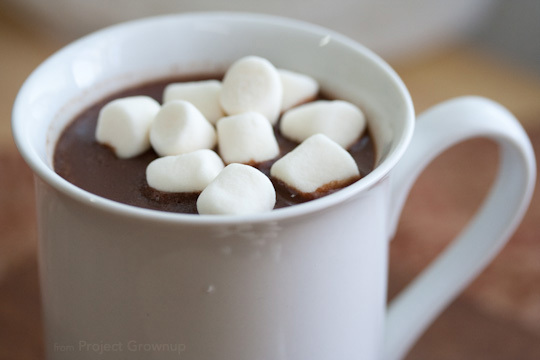 It's simple: check out materials to earn a weekly treat like hot chocolate, cookies, and more. Additionally, with each treat you'll be entered into our prize drawings! at our Front Desk today! and needles (size G, H, or I). Call us at (513) 899-2588 today to register!